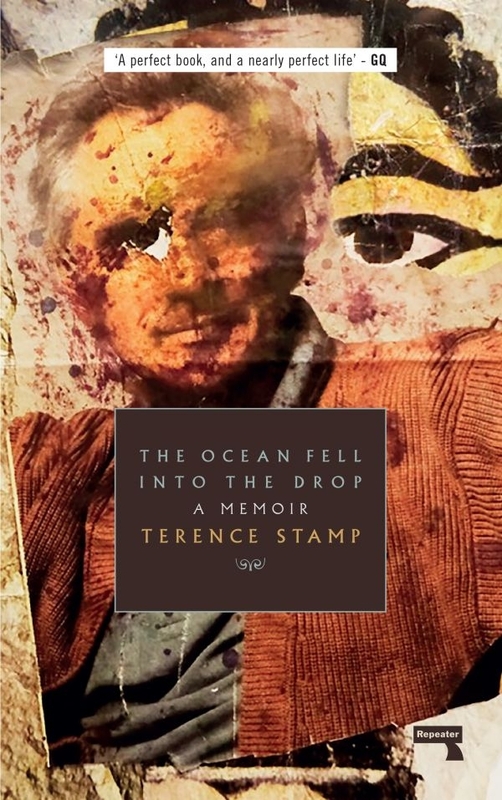 The Ocean Fell into the Drop is a different kind of showbusiness memoir, one that traces Terence Stamp’s twin obsessions, acting and mysticism, and the relationship the two have to each other for him, through the trajectory of his life. On the way he discusses his directors, Fellini, Loach, Pasolini; actors, Olivier, Brando and Redgrave; and spiritual masters, Krishnamurti and Hazarat Inayat Khan, as well as his family, life in the East End, Sufism and style. “During my first visit to the cinema the empathy I felt from Gary Cooper was life-changing, and a secret dream was born in the darkened auditorium.